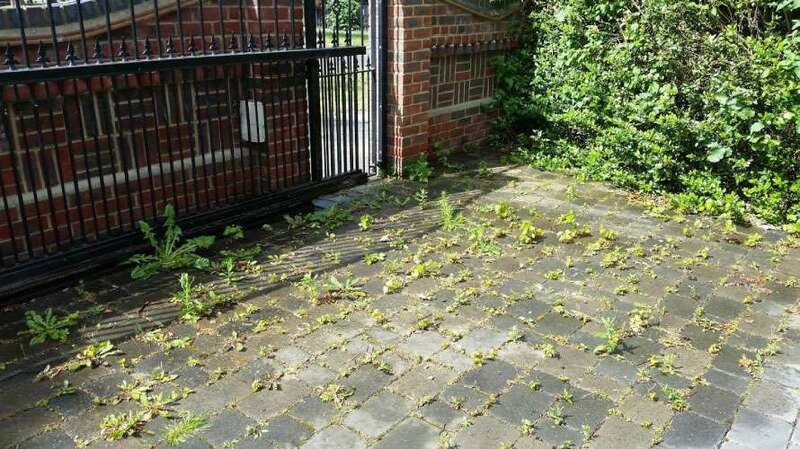 Driveway Cleaning in Bedford and surrounding areas. Homecare Clean and Seal are based in Bedford and are experts in all aspects off Driveway Cleaning restoration and protection. 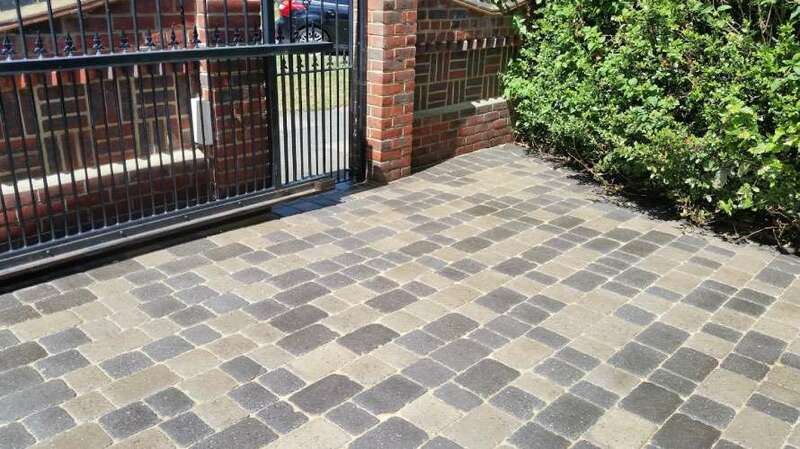 Our portfolio of driveway cleaning services cover a wide range of surfaces including Block paving, Imprinted Concrete, Natural Stone and Concrete. To professionally clean any type of drive it is important to remember that intense pressure washing can potentially damage, degrade and cause loss of colour from many types of material, particularly block paving. This is why Homecare Clean and Seal approach to driveway cleaning puts a lot of emphasis on pre-treating the surface prior to cleaning. Our specialist pre-treatment products enable weeds, grime, algae and lichens to be removed easily and efficiently. Once your drive has been cleaned we would then recommend application of a professional sealer. By sealing the driveway it will be protected from further deterioration and loss of colour. Application of sealer also help reduce the amount of future cleaning required and general maintenance. One of our most popular services is the cleaning and sealing of block paved drive. With block paving it is important that during the cleaning process the muck in the joints is properly removed and replaced with fresh kiln dried sand. Without this part of the work being carried out correctly, the weeds and moss in the joints will return very quickly. If you have an imprinted concrete drive, our expertise goes far beyond just cleaning. We can also reseal, re-colour and repair minor damage, often leaving the surface looking like new. Homecare Clean and Seal provide various driveway cleaning services in Bedford and also cover the surrounding towns of Northampton, Milton Keynes, St Neots and Biggleswade. Please call 07831 840720 or 01604 231199 or complete our online enquiry form if you would like a FREE driveway cleaning quote. Looking for a Driveway Cleaning Contractor?